Finally, after years of posturing and threats, the Japanese have departed the International Whaling Commission (IWC). Rejoice! What! I hear you cry as you frantically sign every petition in sight, fire pithy epistles to the Japanese ambassador and agree, in extremis with The Rt. Hon. Michael Gove MP. Yet, indeed Hallelujah. This is the calculated endgame for Japanese whaling, for this is their way out without losing Face and there’s much Face to be lost in the offing if otherwise. Huzzah! All whaling, scientific or otherwise has now ceased in the Southern Ocean, whole Southern Hemisphere, in fact all pelagic whaling. ‘Scientific’ whaling took place in the Southern Ocean Whale Sanctuary under the opt-out, from which the Japanese have now themselves opted out by leaving the IWC. The end, nothing, nada, finished. They are confined to territorial water’s barracks. No pink ticket. 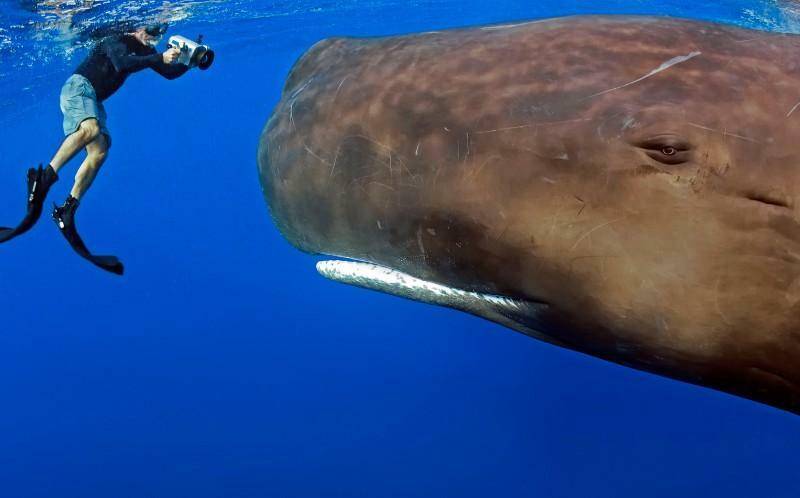 ‘Scientific’ whaling has cost Japan billions of Yen. They cannot afford to go whaling in the Antarctic any more. Investment in hi-tech military protection against valiant Sea Shepherd’s splendid antics, loss of catch and a collapsed market for the meat, plus a pressing need were they to continue for new factory ship costing in the region of $500 million makes it an astronomic a lost leader, only held in place by the Yakusa (who also control Taiji) and some terrible old men sticking to a false tradition. The Japanese have little appetite for whale meat, with thousands of tons in cold storage, likely heading for pet food, just as the Norwegian catch ends up in fur farms. Very, very perverted. It’s hardly about employment. Some 300 men in total are involved. And the political as well as environment pressure is starting to squeeze. Japan is hosting two major sporting events over the next two years, Rugby World Cup in 2019 and the Olympics in 2020. The eyes of the world will be focussed on every detail of Japanese behaviour; whaling and the outrageous scandal that is Taiji will be in the full glare of global media, and it won’t be pretty for us to view or for them to be exposed. The Emperor will be deshabillée. So much so, perhaps self-respecting athletes, even countries, might boycott these events. It’s all about Face. Such a thing would be unbearable to the national pride. The Japanese know the whaling writing is on the wall and has been for some time. Leaving the IWC signals the end of Japan’s nefarious and base activities trying to swing votes their way. After decades of supplying prostitutes to the Tanzanians, bribes to the Kiribati’s, infrastructure to The Marshall Islands (for fishing naturally) and who-knows-what to the Mongolians, a land-locked country, along with many other small nation states, the cesspit which the IWC has had to oversee in its wisdom and frustration, is over. Yes, the Japanese are seeking a way out before further global whaling loathing is thrust upon them. The end of referring to Minke whales as ‘the cockroaches of the sea’. Fall upon your sword man! Now the Japanese join a detestable CABAL, those paragons of two-faced environmental desecraters Norway, the seemingly well-behaved banker incarcerating Icelanders, and The Faeroes (Denmark) with their beyond revolting and reprehensible Grynd, all now restricted to hunting whales in their territorial waters because commercial whaling is against the law on the High Seas! There is a strong case to say it is even so in territorial waters under various laws including CITES legislation and deplorable cruelty. Bear in mind the Norwegians come a close second to Japan in the whale killing steaks so us turn our fiercest opprobrium on them too as they quietly carry-on under the RADAR, selling their surplus whale meat to the Japanese, who store it and then make pet food ad infinitum. You get the picture. Maintained for the purpose of maintaining for the purpose of the inexplicable. While these countries sacrifice these great beings on the altar of perversion and some kind of warped power craze, in Vietnam for example, whales that wash up on the beaches are reverentially placed on altars in bespoke colourful and ornate temples and shrines, a tradition lost in time. Vive la difference. 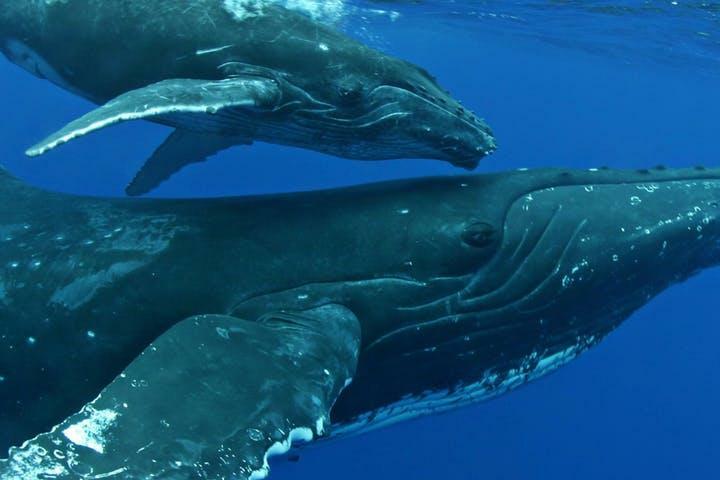 The IWC will now likely vote for a South Atlantic Whale Sanctuary to add to the now growing and necessary list of marine sanctuaries around the world. Excellent. The IWC may vote without hindrance to re-censure commercial whaling and reconfirm its illegality, freed from the opposition of the Japanese and their compromised little helpers. For it is the Japanese who have caused the IWC to be held in contempt; now it can do its work and become the conservation organisation it aspires to be. Brilliant. So, finally the Japanese have been given their escape route. And who knows, with the horrors of Taiji and the role it plays in providing captive dolphins for entertainment, soon surely to be further exposed to the wider world, this stain of a charnel house on their national soul, may too have seen its last days. Let us take delight and cease misguided huffery-puffery and hot-under-collary; make the shouting and petitions be for the establishment of further sanctuaries, God knows we and the creatures of the seas need them. Fling odium and ordure at perfidious Norway, two-faced Iceland and debased Denmark. Perhaps celebrate only with half a shandy, for there is much forgiveness to be sought from these great totems of Nature and our connection to Her, the whales, dolphins and oft-forgotten porpoises, all of whom suffer in silence from the pestilence that is Man. Poor show to want to be right but in this case, I’m all for poor show. 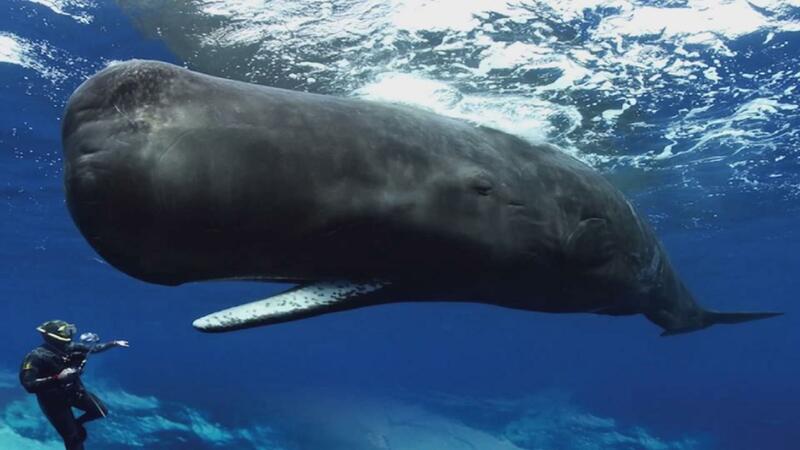 We are delighted to see the end of whaling in the Southern Ocean Whale Sanctuary. We are delighted that we will soon have a South Atlantic Whale Sanctuary and we look forward to continuing to oppose the three remaining pirate whaling nations of Norway, Japan and Iceland. Whaling as a ‘legal’ industry has ended. All that remains is to mop up the pirates.